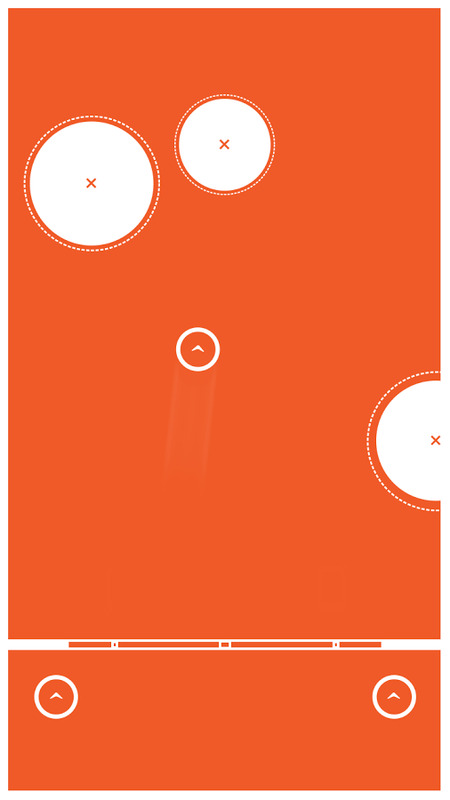 A fast paced pure action puzzler requiring skill dexterity and speed. Slingshot your targets to obliterate them as quickly as possible. Over 1000 randomly generated levels that change every time you play. Super simple flat graphic aesthetic is stunning.